defly.io | Play defly.io free on iogames.space! 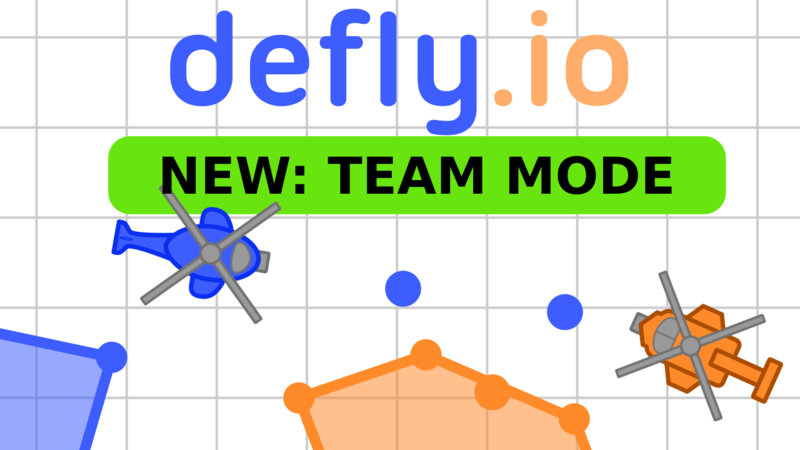 Defly.io is a mix of diep.io and splix-style games! 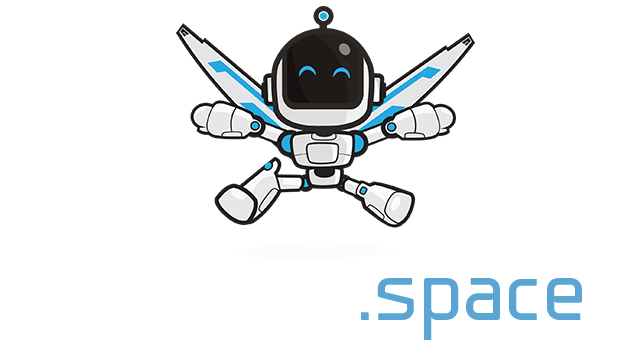 Fly a helicopter and shoot at enemies during tense and epic duels! Fill areas to level up, upgrade your aircraft and buildings. Use awesome superpowers to defeat your enemies! Build towers with right-click or space and link them together by going through them. Once you close an area you will gain score points and XP points. Walls can be used to protect yourself as the enemy bullets will bounce on it, but your bullets will go through your walls! Stay protected until you have levelled up and crush the foes stupid enough to attack you! - Teleport: suprise attacks or evasion... you decide!